Kathleen Flinn was a thirty-six-year-old middle manager trapped on the corporate ladder - until her boss eliminated her job. Instead of sulking, she took the opportunity to check out of the rat race for good - cashing in her savings, moving to Paris, and landing a spot at the venerable Le Cordon Blue cooking school. 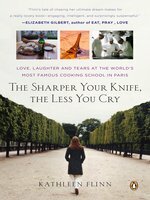 The Sharper Your Knife, the Less You Cry is the funny and inspiring account of her struggle in a stew of hot-tempered, chefs, competitive classmates, her own "wretchedly inadequate" French - and how she mastered the basics of French cuisine. Filled with rich, sensual details of her time in the kitchen - the ingredients, cooking techniques, wine, and more than two dozen recipes - and the vibrant sights and sounds of the markets, shops, and avenues of Paris, it is also a journey of self-discovery, transformation, and, ultimately, love. 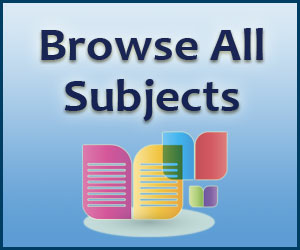 Options for Corked by Kathryn Borel Jr. 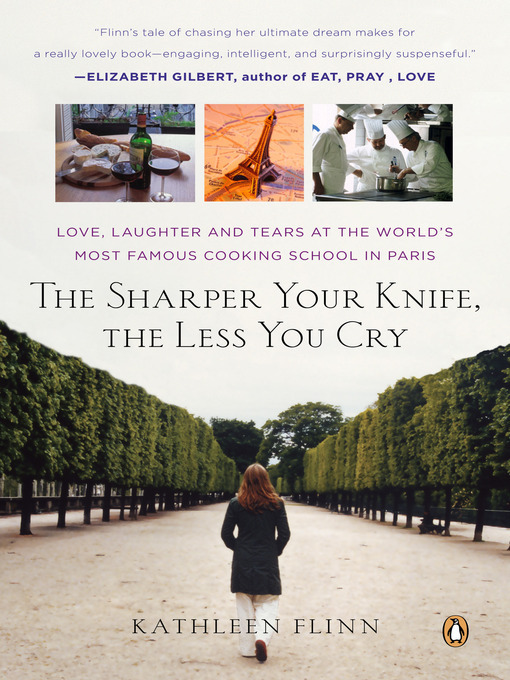 Borrow Sample Click here to view eBook details for Corked by Kathryn Borel Jr.
Flinn's engaging account of her studies at famed French cooking school Le Cordon Bleu should strike a chord with anyone who has dreamed of leaving the rat race and following a passion for food. The main course, Flinn's narrative of her trials and triumphs as she moves through the three levels of cuisine, is supplemented by plentiful helpings of drama, romance and near-tragedy in her personal life. Cassandra Campbell's reading is superlative: her American accent for Flinn slides gracefully into French, French-accented English and various accents for other international students. Her voice also exactly captures Flinn's shifting emotions, from fear and paralysis when facing the "Gray Chef" and resentment of selfish classmates, to pleasure when she wins praise for a well-prepared sauce and joy when she realizes she is starting to understand French better. Foodies and memoir fans will be enchanted. 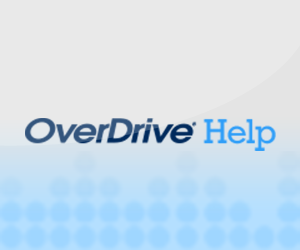 Each chapter ends with a recipe (which all helpfully appear in PDF on a separate disc). Simultaneous release with the Viking hardcover (Reviews, June 25).